Happy April Fish Day! No foolin’! 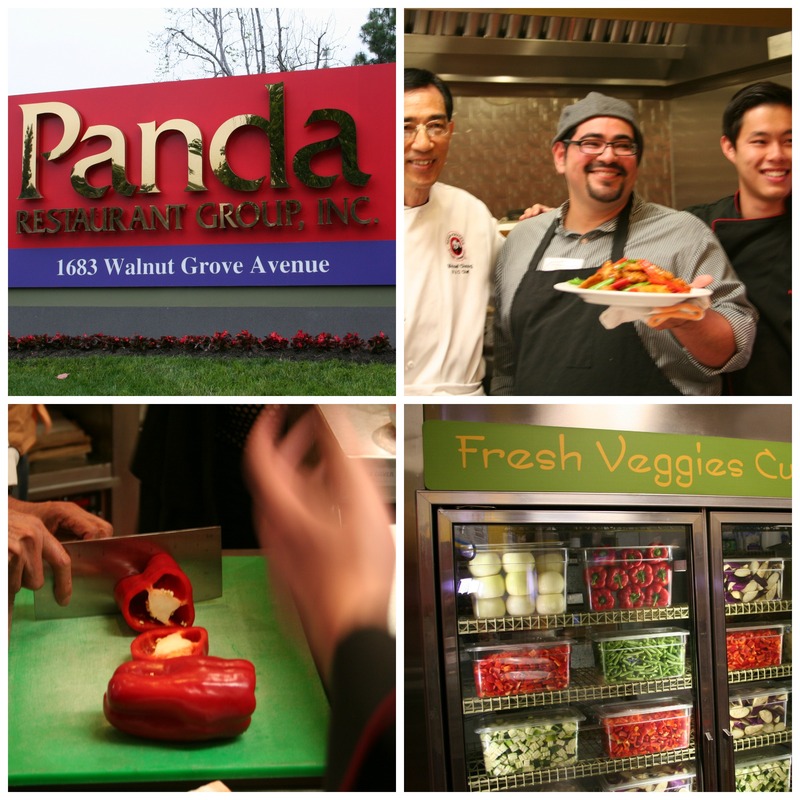 From fools to fish, Panda Express has reclaimed the first of April. We were recently invited to their headquarters in beautiful Rosemead, CA for a sneak peak at their test kitchen. When the chefs asked for a volunteer to help cook a meal in their kitchen I jumped at the chance. Of course I own a wok and have used it many times before, but these woks were the real deal, and that flame was no joke! The chefs at Panda Express where making us the new Golden Szechuan Fish, or rather I helped to cook the first batch of hand-sliced, lightly battered cod fillets, that are crispy and flakey. 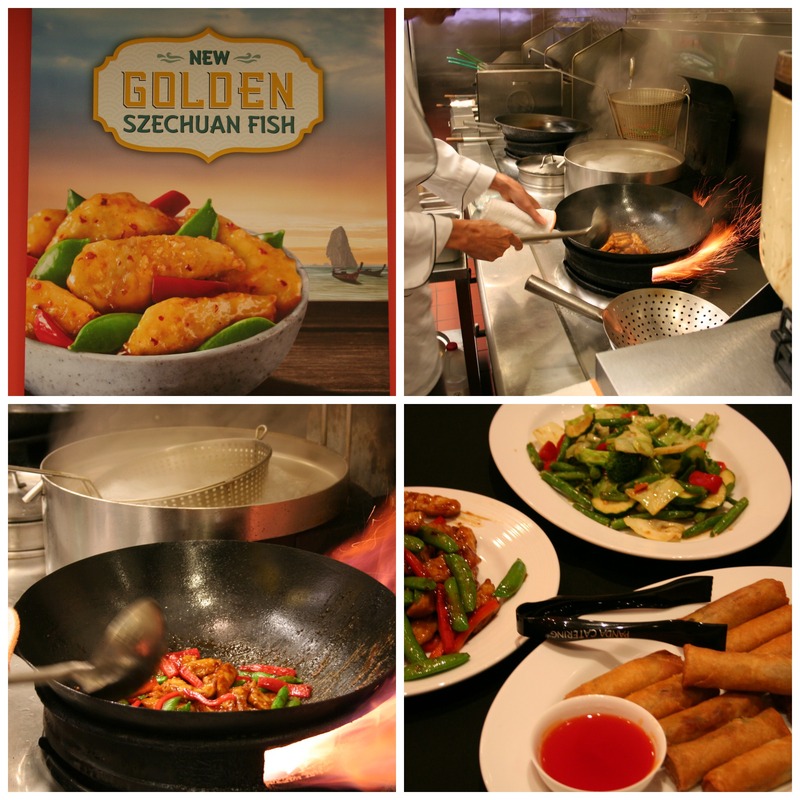 The 100%wild-caught North Pacific cod and the dish is inspired by the culinary flavors of central China. They also cooked up their signatures sides of brown rice, chow mein, and crisp sugar peas with sweet bell peppers, all topped off with their zesty Szechuan sauce. Proof that eating out can be delicious without being unhealthy. So what are you waiting for? 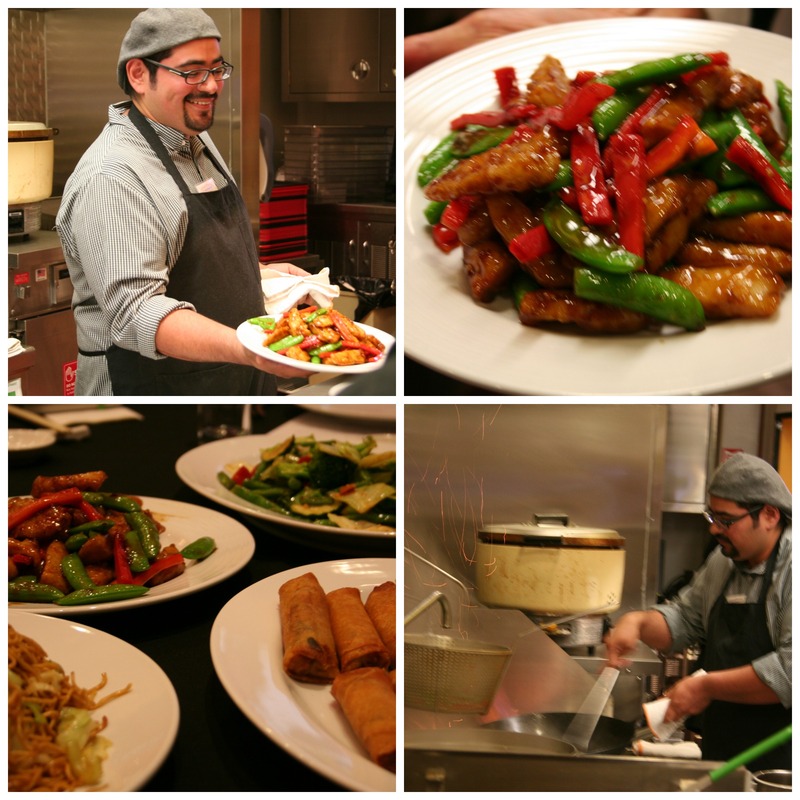 Check out Panda Express for a tasty meal and some tasty deals.